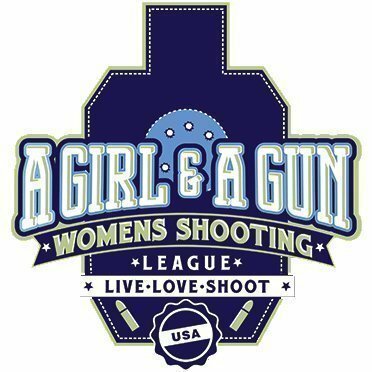 Follow our Google calendar and join our Facebook group to keep up-to-date on local women's shooting events. Know the 4 Rules and live them. Every. Single. Moment. Here are three things you must do every time you dry-fire your unloaded pistol to improve your marksmanship during live fire. A Girl and A Gun Women's Shooting League CEO Robyn Sandoval shares her story in the viral article, Discoveries of an Anti-Gunner: My Conversion to the Other Side.